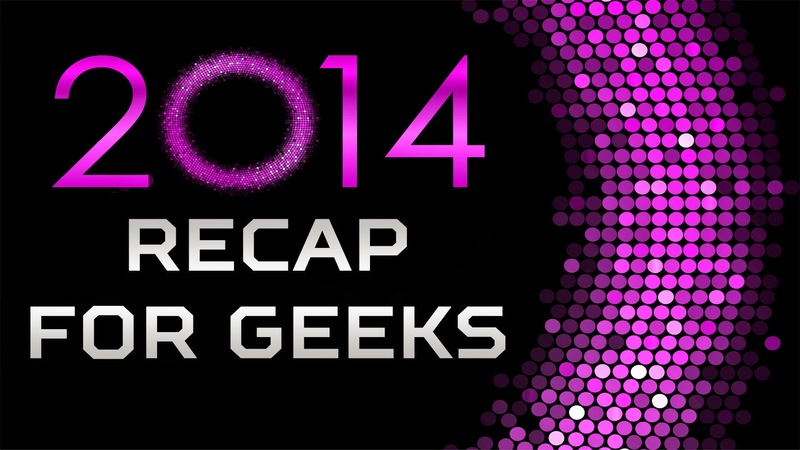 On episode 14 of the Fanboys Anonymous Group Meeting podcast, the panel has a roundtable discussion about what the good and the bad things that happened in 2014 as far as nerd culture goes. What were some of our favorite moments where we geeked out and some of the times when being a fanboy was painful to experience? What were the best and the worst aspects of the entertainment industry, pop culture, and everything else from our perspective? Hosted by Tony Mango, the panel includes Mike Paden, Stephen Wago, Shaun Walker and Drew White.